Hey Everyone! I just wanted to say that My Coyote Ugly Life is now available for Pre-Order!!! 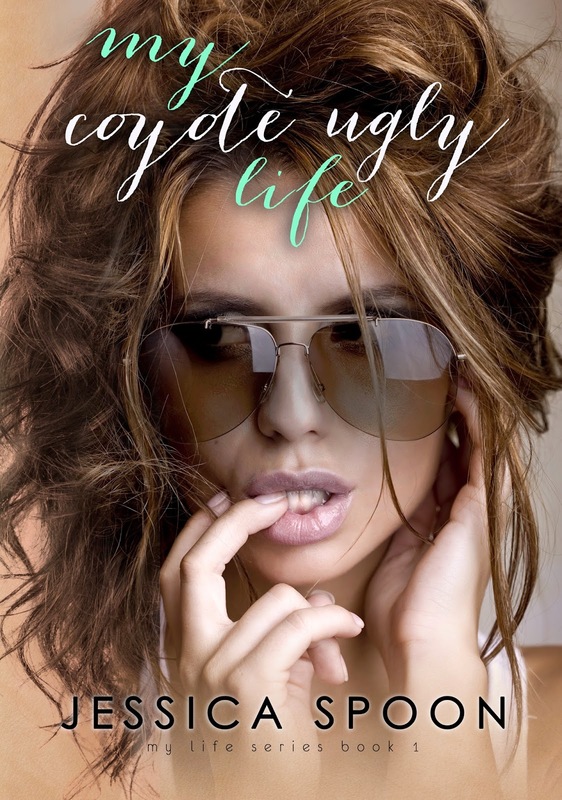 My Coyote Ugly Life Cover Reveal/Release Blitz/Blog Tour Sign Up! All rights reserved. This site is only for your personal use. You may not distribute, exchange, modify, sell, copy or transmit anything from this site, including, but not limited to, any text, images, audio and video, for any business, commercial or public purpose without permission. Please also refrain from being heavily influenced by this site in your own design.